New York City, November 15, 2005. 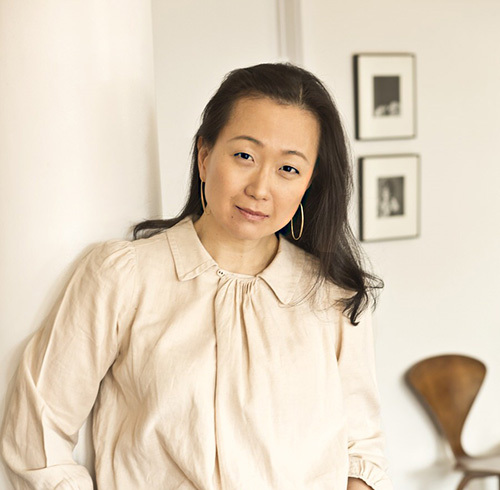 Min Jin Lee is the author of the novels Pachinko (Grand Central, 2017) and Free Food for Millionaires, a New York Times Editor’s Choice, among other honors. She was awarded the Narrative Prize for her story “Axis of Happiness” and is a recipient of a New York Foundation for the Arts Fellowship in fiction writing. Her fiction has been published in several literary journals and reviews, and her essays have been anthologized in Breeder and To Be Real. From 2007 to 2011 Min Jin lived in Tokyo, where she wrote Pachinko. She now lives in New York City with her family.